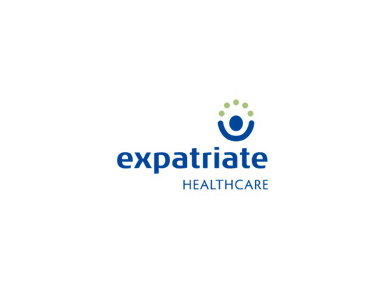 Expatriate Healthcare is totally dedicated to providing insurance for people living and working overseas. In fact, because that's all we do, we are best placed to provide you with the right cover, at the right price to compliment your lifestyle overseas. Visit our website (above) and get a quote for your healthcare in less than 30 seconds. "Better for you, because expatriate insurance is all we do"